A willful, proud, well-balanced favorite breed in Japan, Akita Inu, also known as the Treasure of Japan. 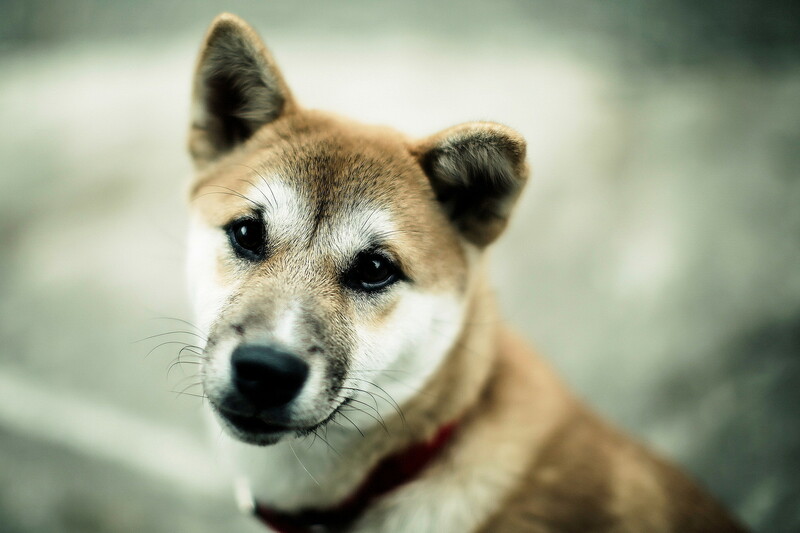 A willful, proud, well-balanced favorite breed in Japan Akita Inu. A willful, proud, well-balanced favorite breed in Japan, Akita Inu, also known as the Treasure of Japan. We all remember the famous movie about Hachiko, where this species is remarkable loyalty to his master. Beautiful dogs and puppies of large and small breeds posing in photos of high resolution. High quality pictures with dogs. Previous h A photo of the energetic American Staffordshire terrier.